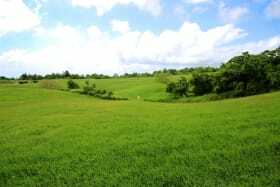 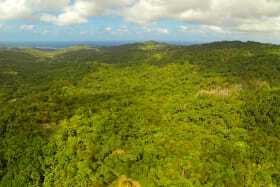 This lovely 1.73 acre site is located in Welches, St. Michael just off of Highway 4. 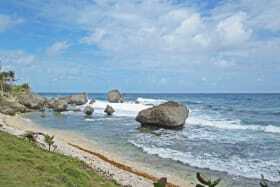 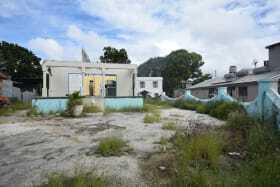 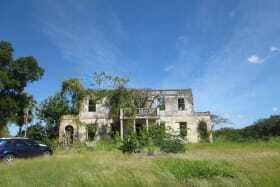 Located on the outskirts of Bridgetown. 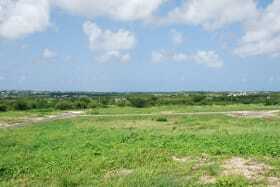 This site can be used for either Commercial or Residential purposes. 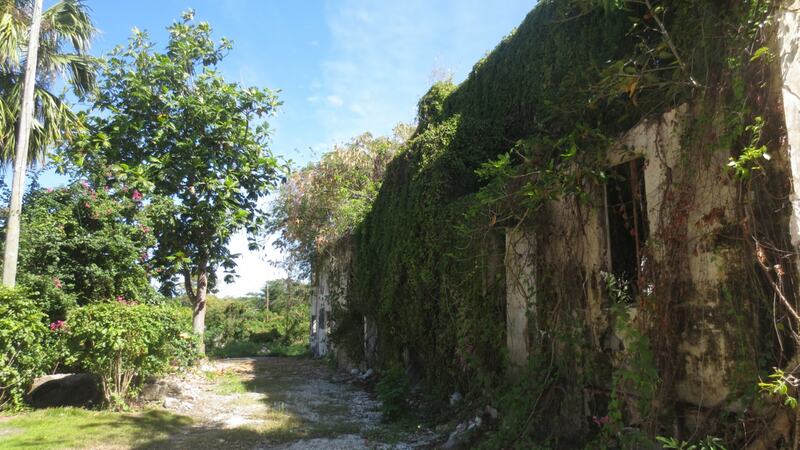 Charming building facade that can be used, or not. 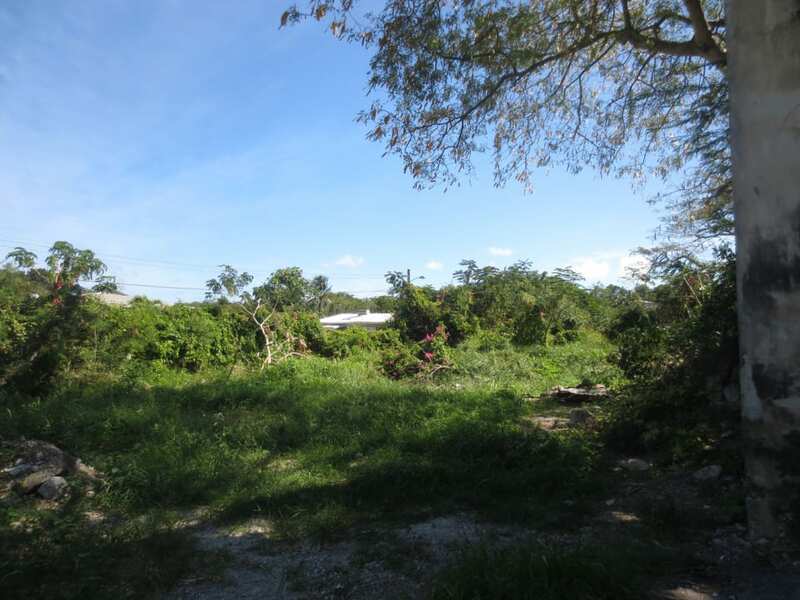 This lovely 1.73 acre site is located in Welches, St. Michael just off of Highway 4. 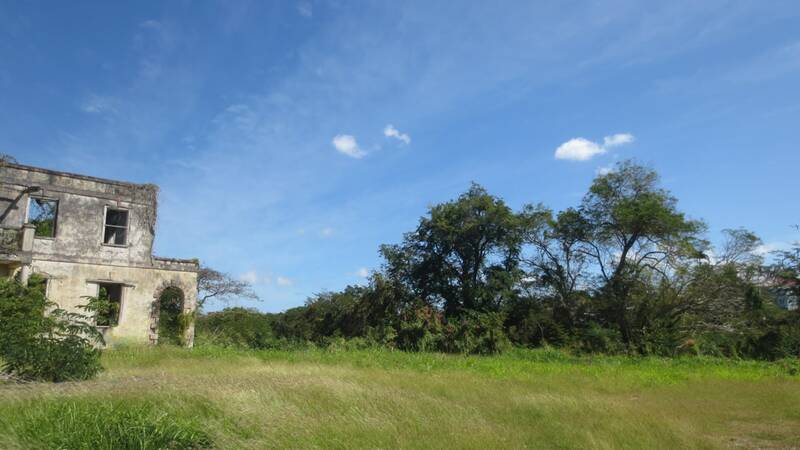 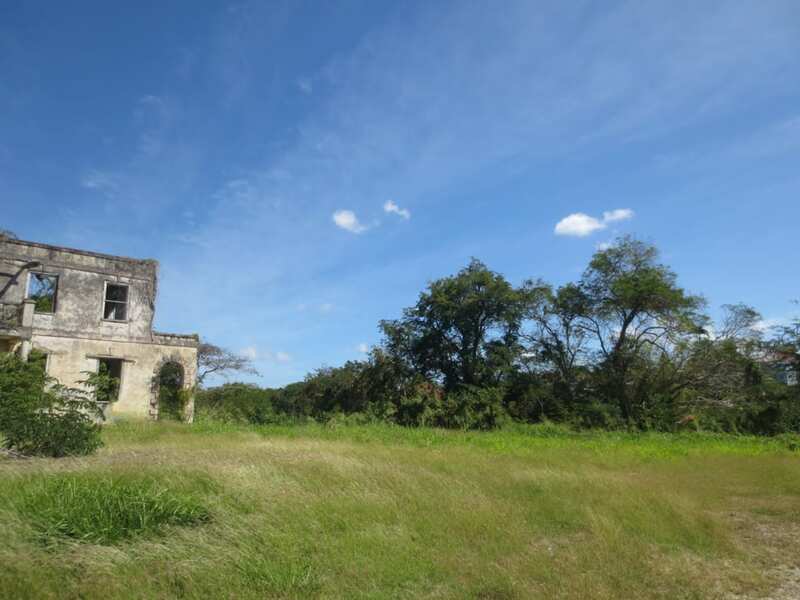 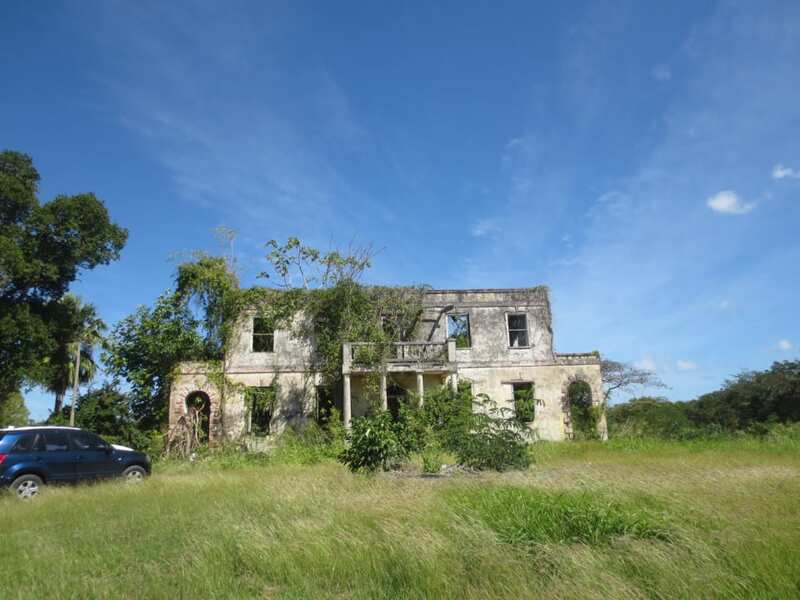 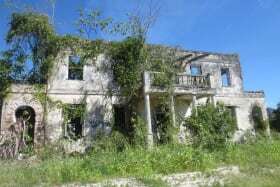 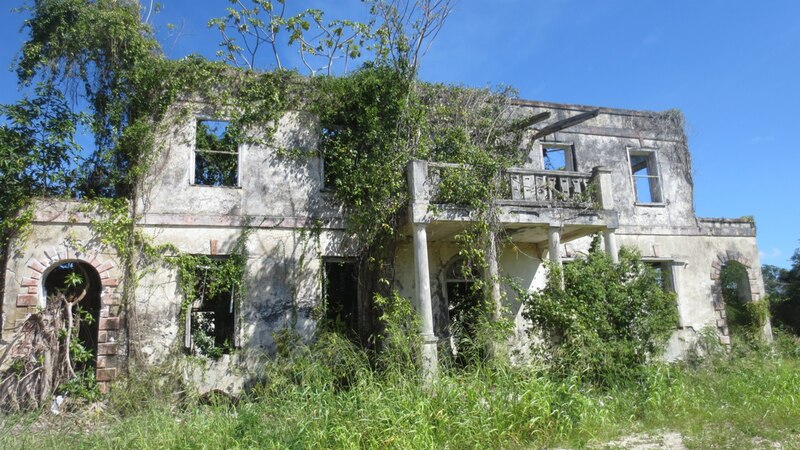 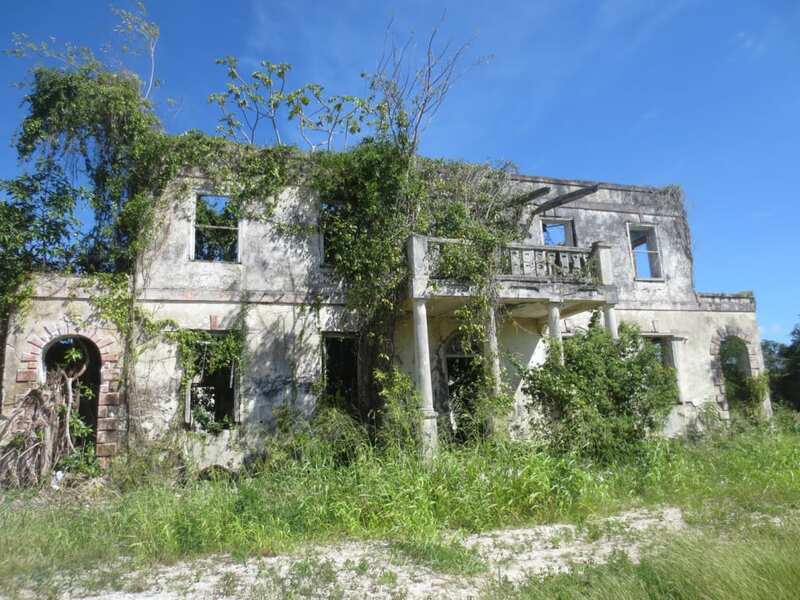 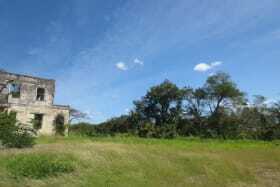 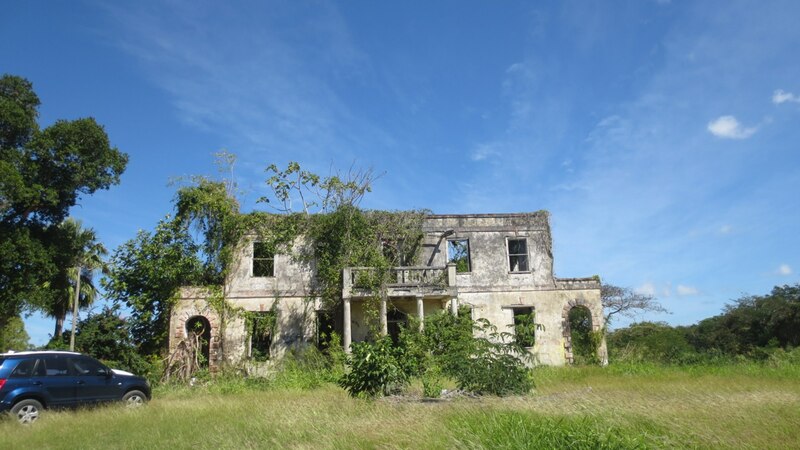 There is a decaying building on the land which used to be the very grand Kingston Great House. 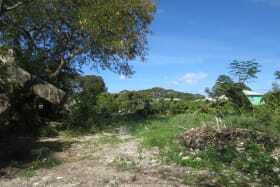 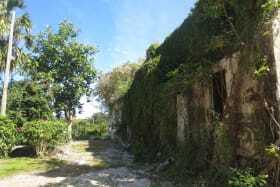 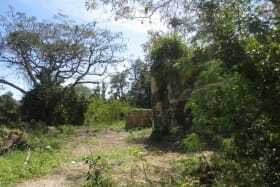 This property did achieve commercial permission which has since expired. 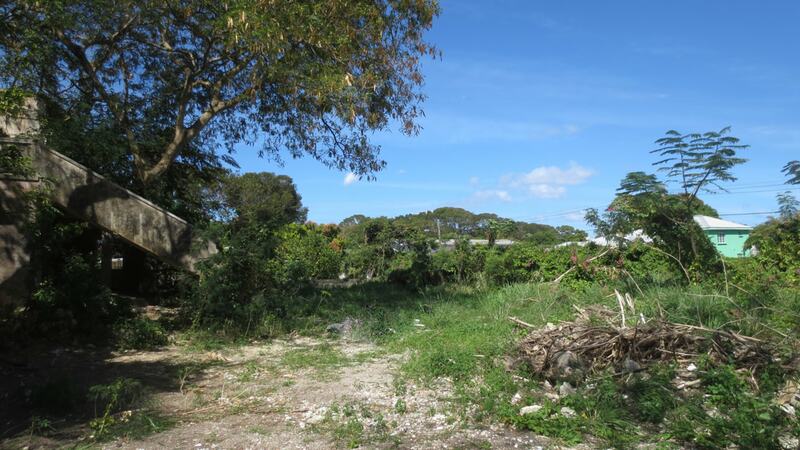 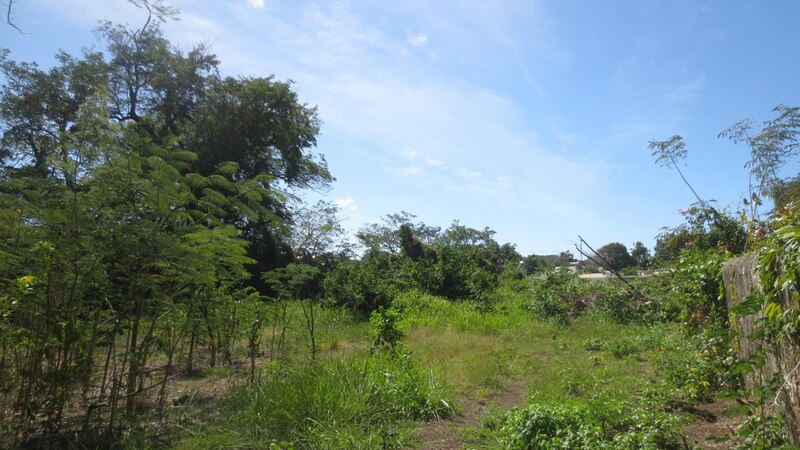 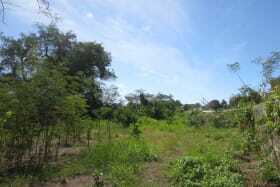 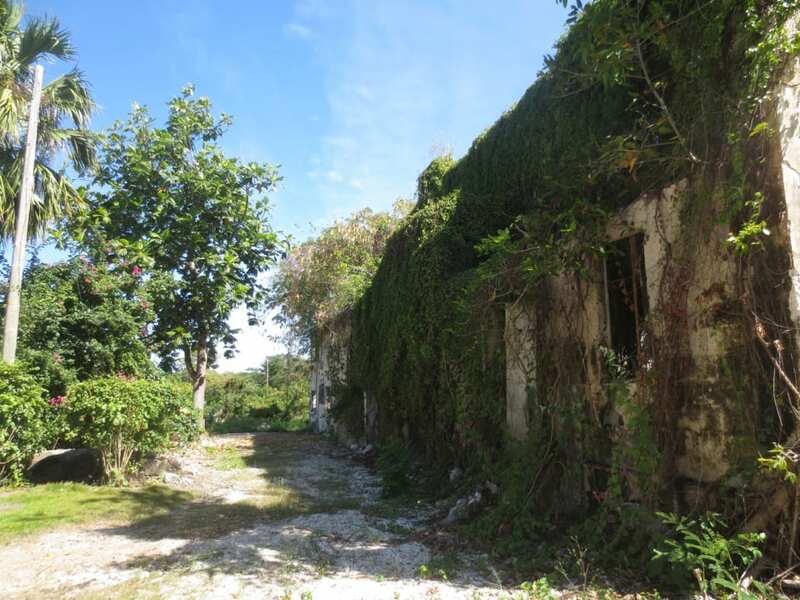 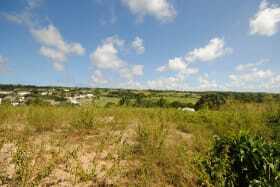 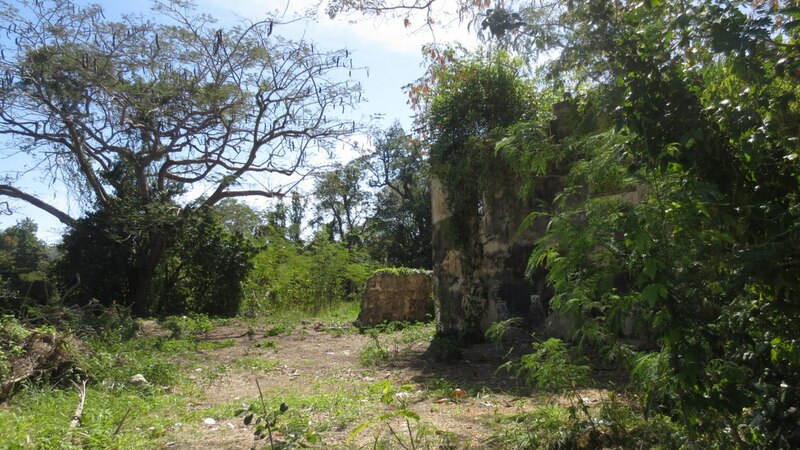 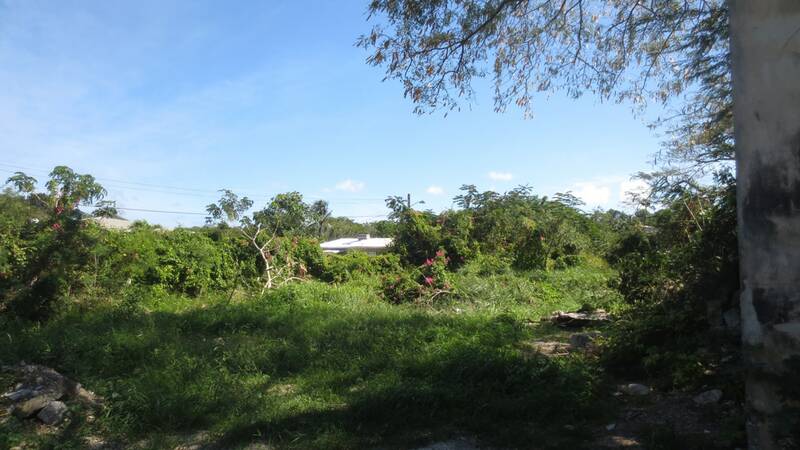 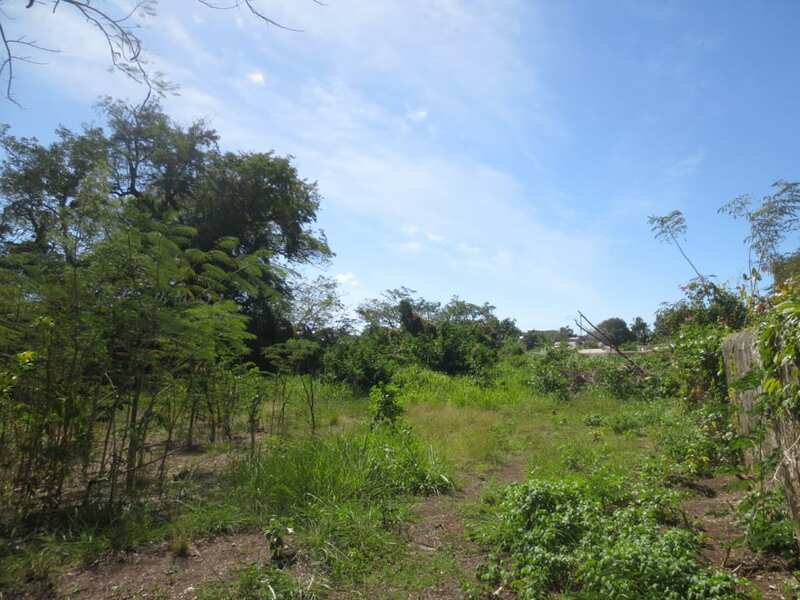 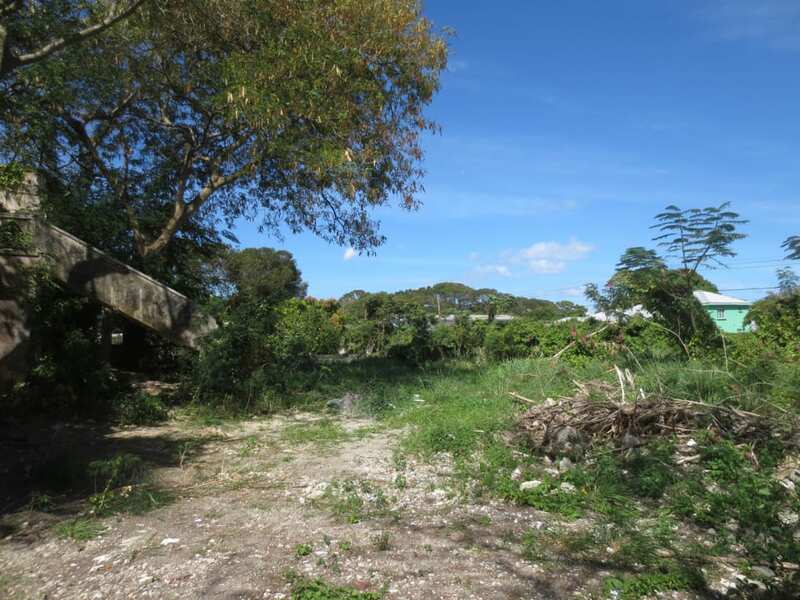 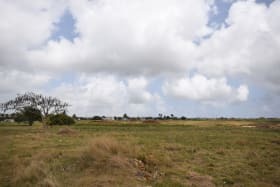 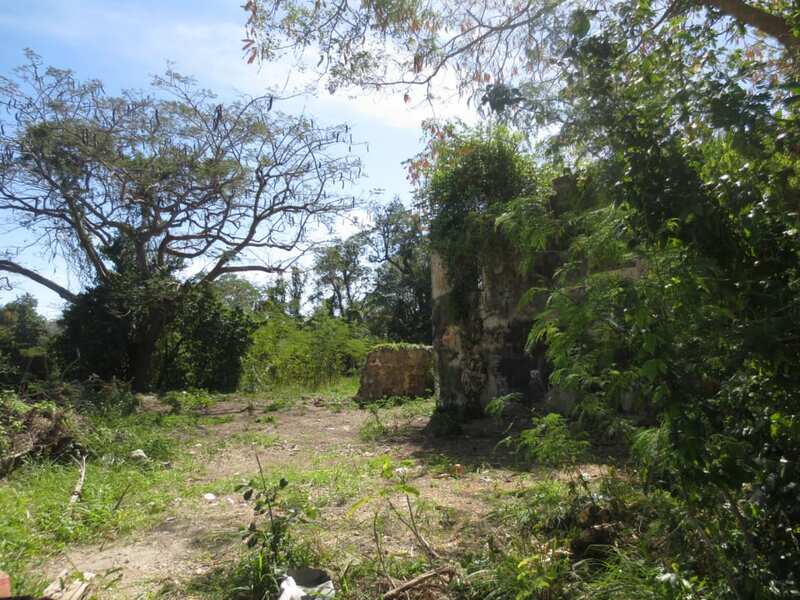 This location is close to Belleville, Bridgetown and the ABC Highway, and is a great opportunity for a commercial venture. 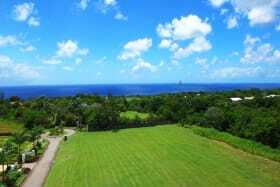 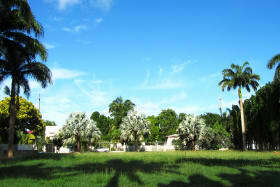 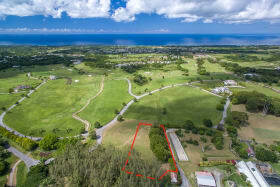 Perfect spot for a medical facility, professional offices, nursing home or a school.